Meanwhile, an unnamed Israeli official stated that Netanyahu would meet Abbas anywhere “without preconditions”. This is just an extension of a decades-long farce. PA leader Mahmoud Abbas is not in a position to dictate conditions, having squandered the remnants of Palestinian independence and is now scrambling to save face, needless to say, unsuccessfully. Israel, on the other hand, has no incentive to meet Abbas anywhere as his government’s incentives come from within and depend solely on the acquiescence of the international community, which is unlikely to alter its stance. Erekat’s challenges will be recorded by the media but ultimately fail to accomplish anything other than underscore the PA’s deterioration in terms of political bargaining. This decline is inherent and it is now revealing itself as a destructive force which will take Palestinians down with it, but not the PA hierarchy. 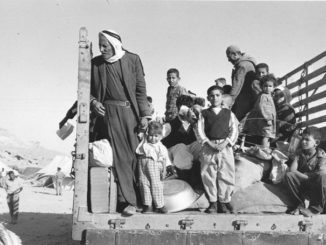 It is important not to forget that the PA was created to extend colonial control among Palestinians – a role which it perfected through the years. On the other hand, the presence of a purported Palestinian representation gave it an undeserved legitimacy to negotiate on behalf of the people. 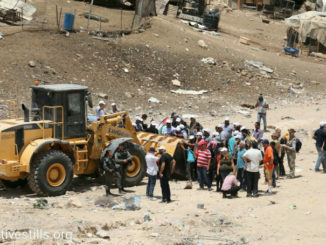 Palestinians are aware of how the PA speaks of taking the initiative when the damage is irreversible. When Erekat, or anyone from the PA for that matter, speak of challenges, it is important to dissociate Palestinians from this political charade that continues to reap victims from the indigenous population, who are later exploited by both colonizer and collaborator. 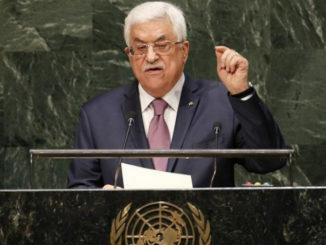 The PA speaks of a concept of Palestine that is alien to Palestinians. This is because, in PA circles, the only possible Palestine is a fragmented territory determined by the international community, even if this territory dwindles to nothing. Under the Trump Administration, which has overtly flaunted US plans for Israel, the PA has been completely exposed as an authority that only defends its own interests. 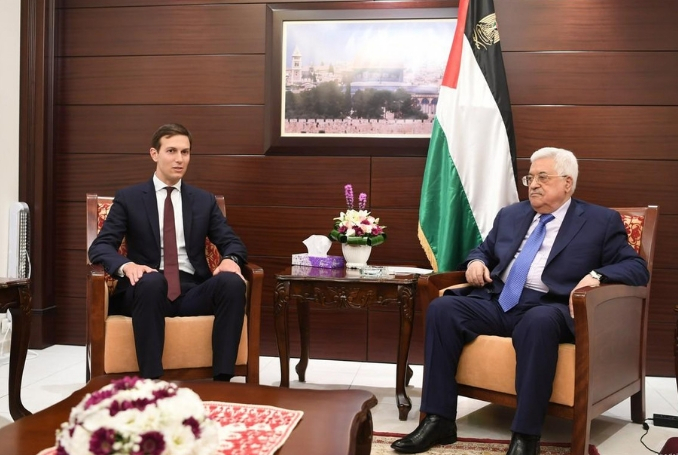 The Palestinian right of return, Jerusalem, closing down the PLO office in Washington and withdrawing financial aid from UNRWA are topics about which international conferences are planned and state visits to garner support are made. At the same time the PA refuses to negotiate with the US as a broker, and rightly so, and at the same time continues its association with the CIA in the name of alleged security issues. Perhaps it won’t be long before the PA assimilates to the security concern rhetoric that forms Israel’s favorite catchphrase.